Taking a CPR class with Cardiac Life is a great way to prepare in case of Sudden Cardiac Arrest (SCA). Our instructors will guide you on how to use an AED and how to perform CPR. You will leave feeling confident in your ability to perform CPR on a victim of SCA. Click on the image to your right to sign up for a class at our East Rochester location. 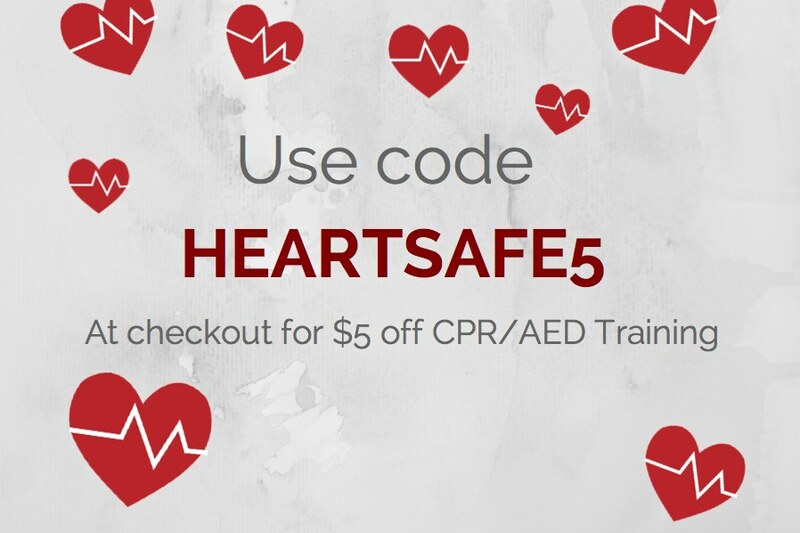 Remember to use the code HEARTSAFE5 at checkout. If you're part of an organization, we can come to your location. Use this same code when you sign up 10 or more people for a CPR course. Follow this link to get started.